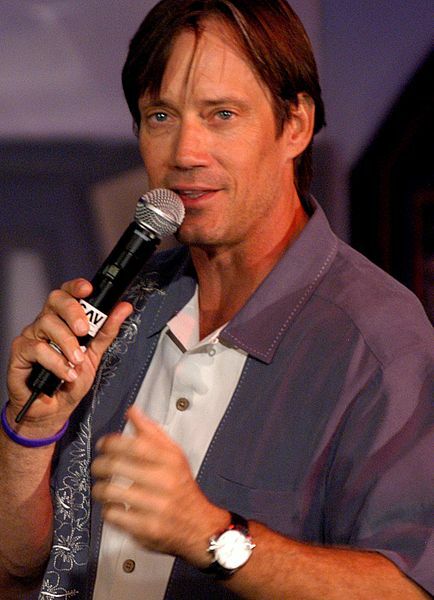 Kevin Sorbo is famous for playing Hercules, but he’s done a lot of other roles, too. Adam Dietrich is an actor and movie art director I got to work with on the film Ghede Origins, and he’s also working on a movie called Gallows Road. He posted a note on his Facebook page that they need extras for a couple of scenes this weekend, and I’ll be one of them. Thanks, Adam!Bill McAdams, Jr. is the director. He’s been in a lot of movies as an actor (like Good Will Hunting, Kiss Kiss Bang Bang, and Major League II), and he’s directed several movies, too. Kevin Sorbo (Hercules) and my friend Dakota Buchanan are the leads in this movie, so it will be a lot of fun to be on set this weekend, I am sure. They probably won’t let us post photos from the set. Most movies won’t. But if I can get one or two, I will post them. I’m excited! Being an extra can be fun, even if you don’t get paid much (or sometimes nothing at all). There is a lot of waiting around, though. It’s a good way to meet people and learn new things, though. When you are an extra, you don’t have any lines, and you’re usually just part of the background in a scene. They’ll look at a group of extras and tell you where to stand, how to walk, or what to do while the main action is going on around you. Sometimes you wear your own clothes, and sometimes they will give you something from the wardrobe department to wear. Sometimes they’ll send you to make-up, or give you a prop to use, and other times they just want you being yourself, walking down a street or sitting in a classroom, or riding a bus or something. A lot of times, you never see the main actors — and you almost never get to meet any stars when you’re an extra. But it’s still fun, and every time you’re on a film set you learn something new. This movie is filming in a small town near Fort Worth called Aledo, Texas. I’ve never been there, and the pictures of the old downtown area where they are filming look cool, so that will be fun, too. I’ll let you know what happens — wish me luck! 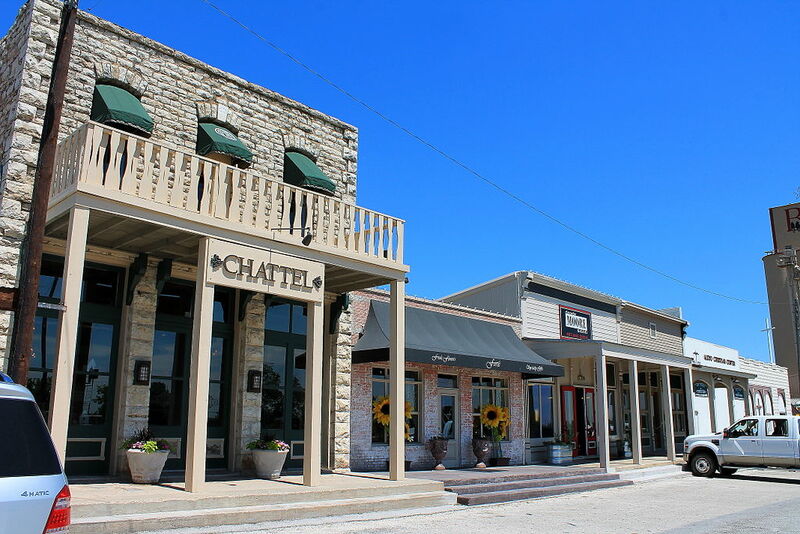 The movie Gallows Road is filming in Aledo, Texas, a small town near Fort Worth. That would be so fun to be an extra in the movie. And Aledo is our hometown, I must watch the movie. It’s a really good movie, and it’s out on DVD now. If you want to be an extra in a TV show or a movie, it’s really easy. Just go to http://www.mycastingfile.com and register – they post new opportunities for paid extras in movies and TV shows all the time, and they cast from photos you upload. It’s 100% free, and lots of fun. Winter and spring at the busiest ties of year – summer is the slowest (nobody wants to film in Texas or Louisiana in the summer!). If you don’t care about getting paid, go to http://www.shortfilmtexas.com. That’s where the student and indie filmmakers post their films. Extras don’t get paid for the, but it’s a great way to learn about the business and meet some cool people.